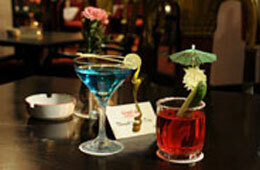 savor the best of Nepalese Hospitality..... Where tradition meets modern. 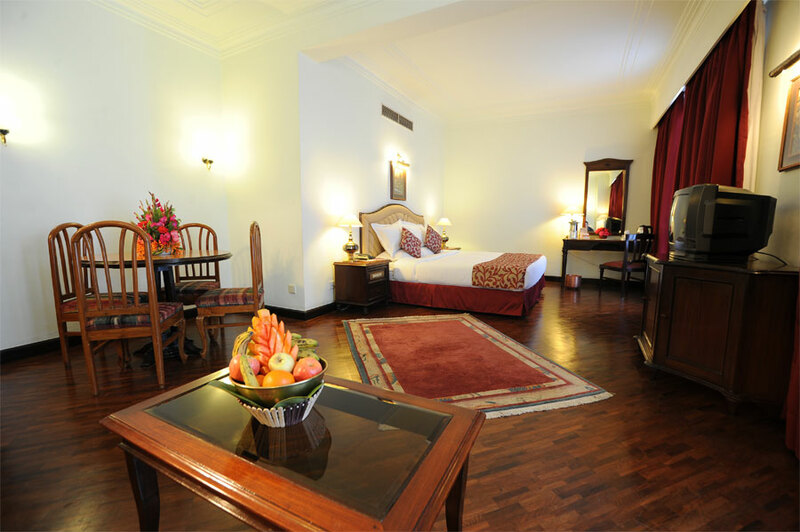 The Grand Hotel Kathmandu is strategically located in the heart of the city’s dynamic business, cultural and entertainment hubs and takes its place among downtown Kathmandu’s few high rise hotels and is both stylish and contemporary where tradition meets modern. 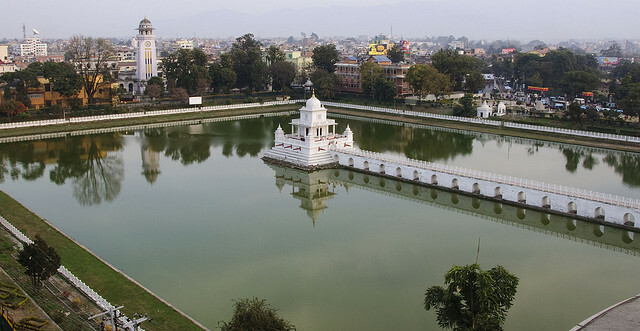 Some major landmarks of the city that are located within accessible distance from the hotel include the Swoyambhunath Temple (also known as the Monkey Temple), National Museum, Casino Mahjong and major shopping malls of the Kathmandu valley. 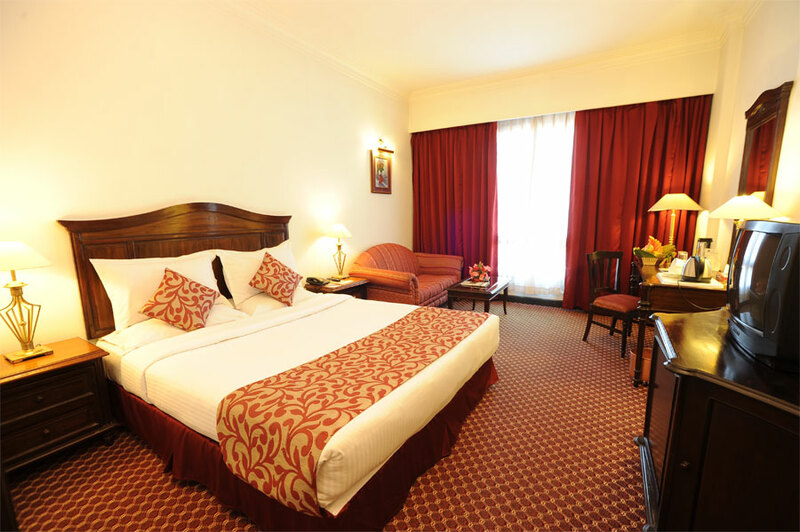 The hotel has 91 well-appointed guest rooms including 7 Suites with central air conditioning and heating, multi channel television, mini bar, hair dryer, IDD, Non smoking floor tea / coffee makers etc. 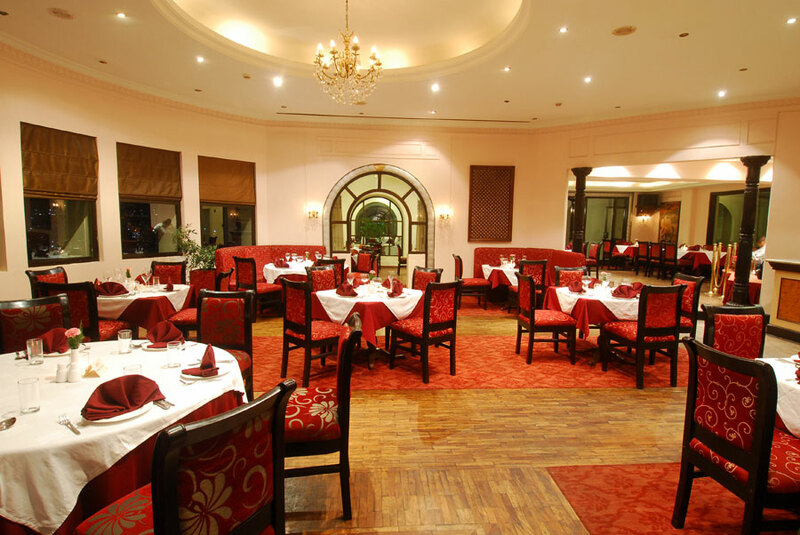 The hotel also offers two restaurants; the “Rendezvous” Coffee Shop offering all day dining with an international menu and “Maharaja” fine dining offering specialty Mughlai cuisine and live entertainment. 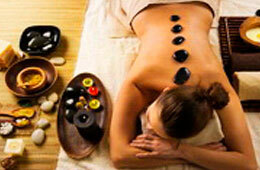 Health and Leisure facilities include the Himalayan Healers Spa, the Beauty Centre and outdoor swimming pool. 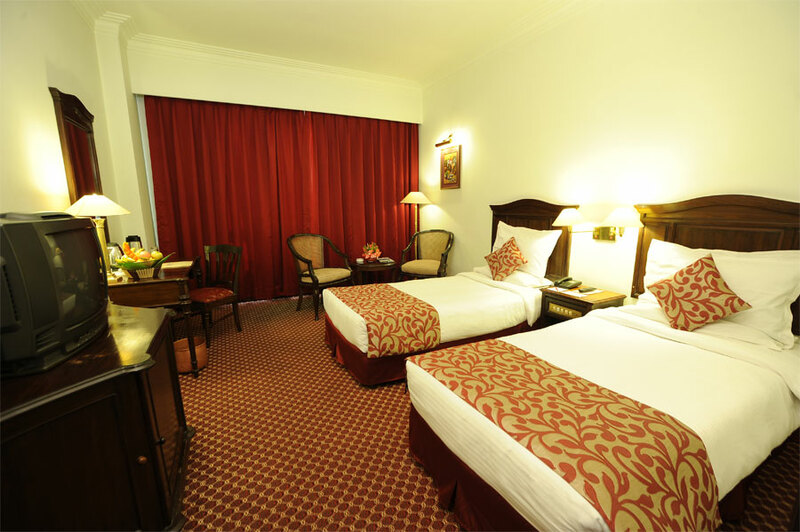 Services include dedicated Guest Services, 24 hours In Room Dining, Currency exchange, Safe Deposit Boxes, Baby sitting, Car Parking, 24 hour Doctor on Call, Laundry and Dry Cleaning, Travel Assistance for flights, sightseeing, transportation etc. and Business Center. WIFI is available throughout the hotel for a small charge. 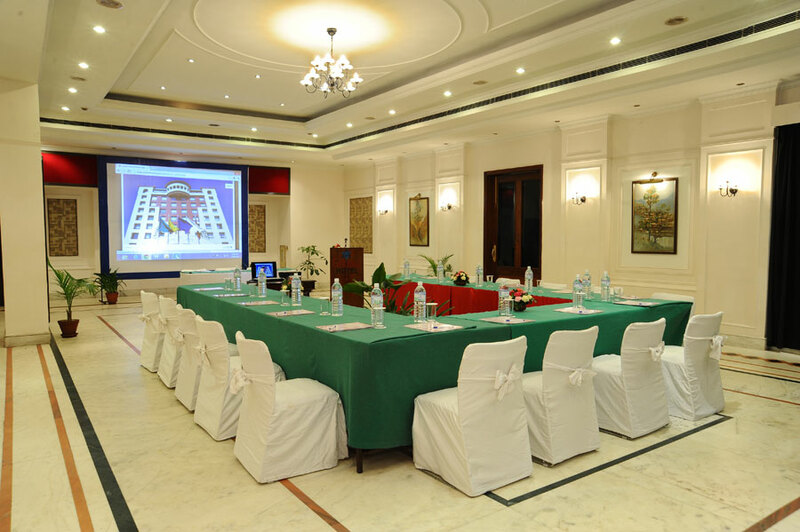 The hotel offers two Conference and Banqueting venues. 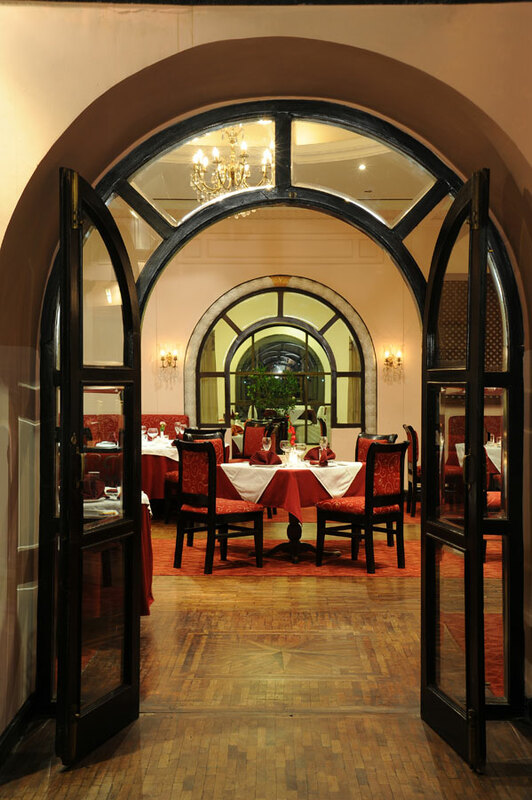 The Diamond Hall and The Golden Ballroom caters to Conference and Banqueting requirements from 20 to 250 guests. 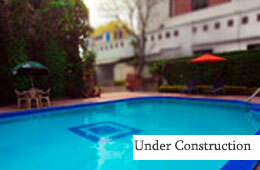 Large functions up to 400 guests can also be catered to using the Diamond Hall and the poolside lawns. 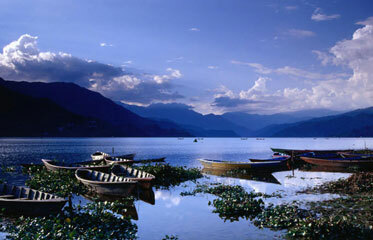 Numerous shops are located in the hotel offering arts and crafts from Nepal as well as non-traditional wares. 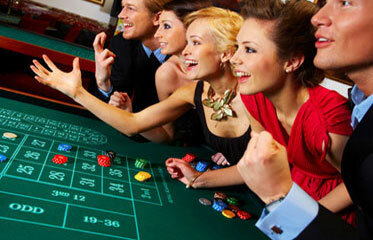 Major shopping malls are located in close proximity to the hotel. 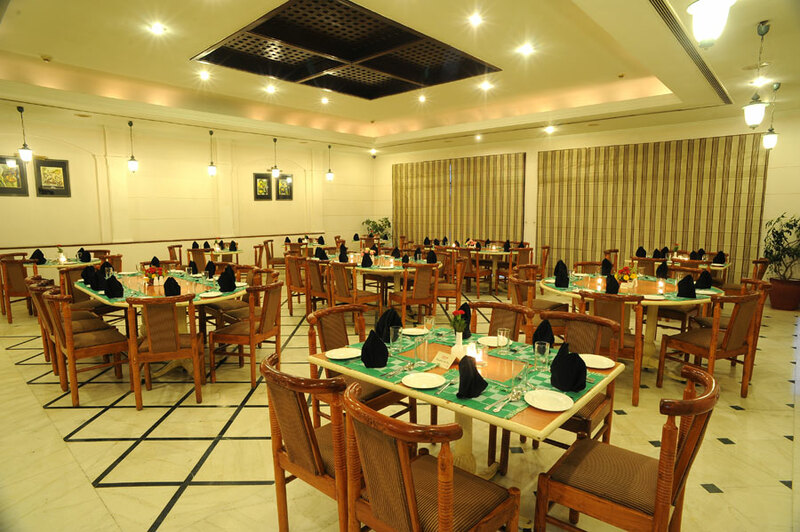 "Rendezvous" Coffee Shop located at lobby level offers all day dining with an international menu. 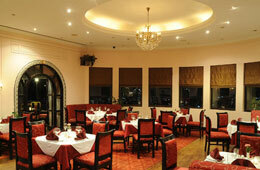 "Maharaja" fine dining located on the penthouse floor offers specialty Mughlai cuisine and live entertainment. Open for dinner and Reservations are recommended. "Aromates" Bar and Lounge located on the penthouse floor offers a wide selection of International and domestic hard and soft liquors, cocktails, beverages and snacks. "In Room Dining" is available 24 hours. 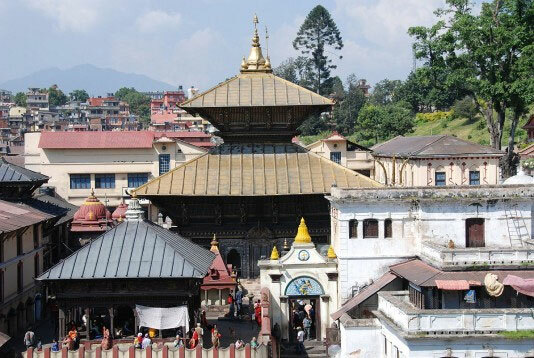 The Casino Mahjong, National Museum, Swayambhunath Stupa, Kathmandu Durbar Square are in close proximity to the hotel. 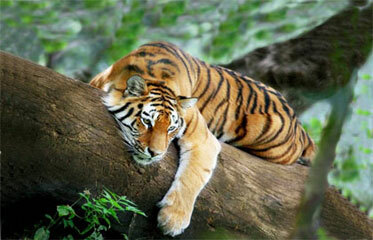 The Guest Services can assist you with additional suggestions, itineraries and arrange for tours and sightseeing’s.